In testament to that statement are the many people now living better lives for the fact he himself lived. Included therein are the countless people saved from addiction, thanks to the Narconon drug education and rehabilitation programmes. To date, Narconon is presented in more than thirty nations on all continents. Consequently Mr. Hubbard is the recipient of numerous awards from world governments—not to mention recognition for humanitarian contribution from the United Nations. 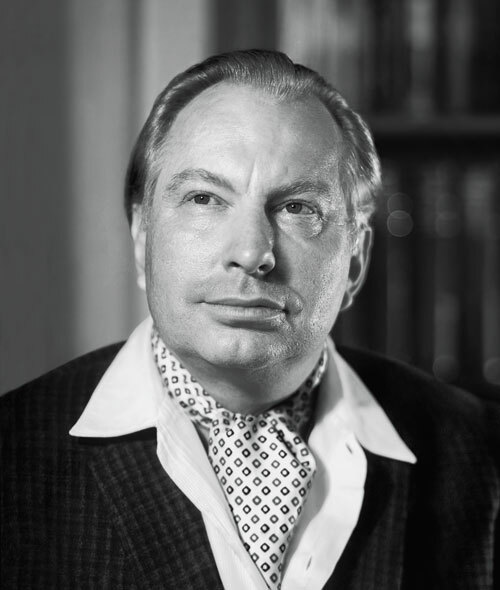 Yet the greatest testament to L. Ron Hubbard are the results ensuing from his work and the millions who forward that work with each passing day.